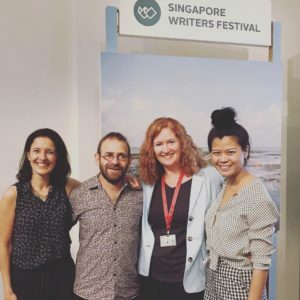 My whirlwind visit to Singapore is over and I thought it was time for one of those ‘what I did at the writers’ festival’ posts, as well as a bit of a catch up. So here, in no particular order, is November in a nutshell. As I dusted off my passport to head to Singapore, I realised it had been nearly 10 years since I’ve left the country. Too long between flights! Fortunately, Singapore Writers’ Festival was a fantastic re-entry into all things international. My first session was at a local primary school, talking to 100 students about where ideas for stories come from and what to do with them. 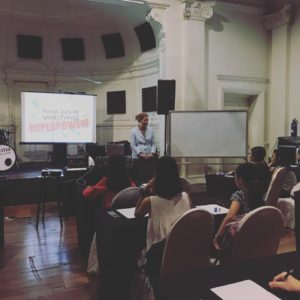 On day two, I found myself in the wonderful Timbre Music Academy talking to 30+ keen writers about how to unleash their writing superpowers. My last session at the festival was a fast and fun panel with Hanoch Piven (Israel) and Claudia Rueda (Columbia) about encouraging creativity in kids. 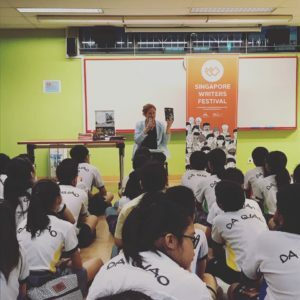 The three main takeaways, as summed up by our fabulous moderator Andrea Lam: let kids be bored, expose them to new ideas and people (just not every day) and let them play. In other news, the winners of the #altaitshelfie comp have been contacted! 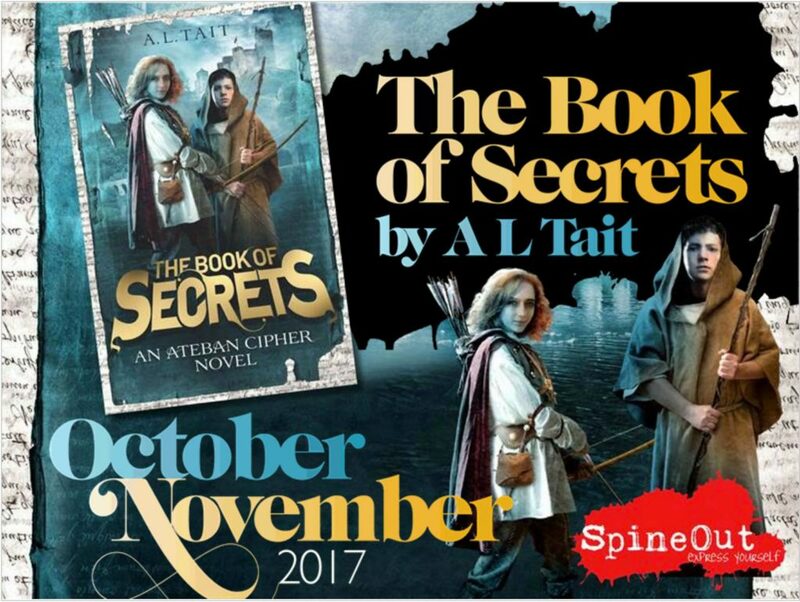 Congrats to Louise Brooks (Twitter), Jo_Digs (Instagram) and Literacy Westall (Twitter), who will each receive a signed bookshop poster for The Book Of Secrets. Thanks so much to everyone who entered! If you entered and you haven’t yet sent me your address to receive a signed bookmark, please get in touch! 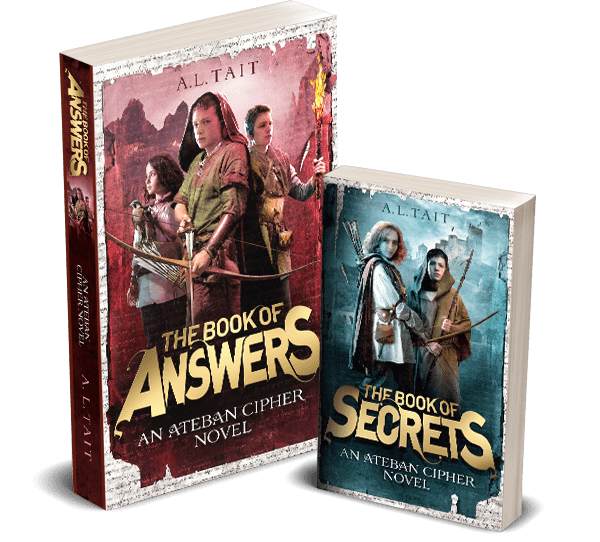 The Book Of Secrets (Ateban Cipher #1) has been quietly collecting fabulous reviews and I could not be happier. Here are just a few. 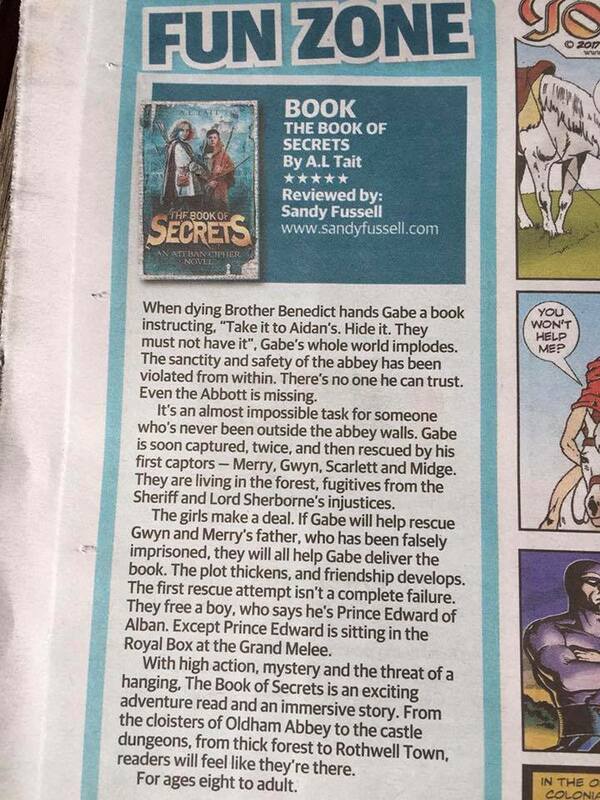 And then there’s this one, from The Sunday Telegraph’s Funday pages. 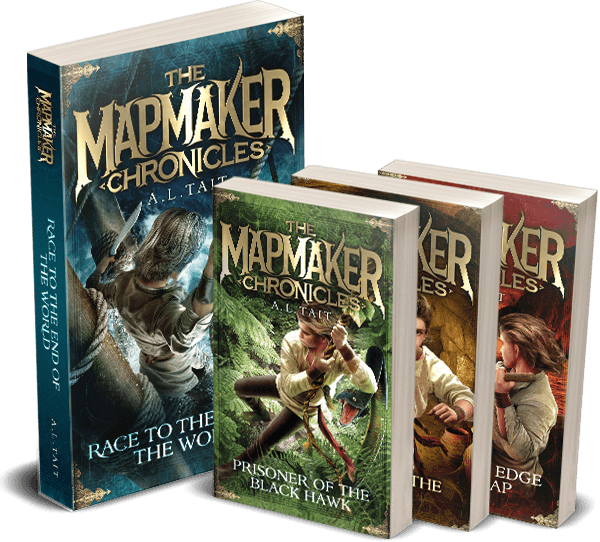 As an author, I’m incredibly thrilled when a reader takes the time to review my books. The number of reviews and ratings on Goodreads is also growing, and I’d love to see your review there if you’re a member! I was asked by the Children’s Book Council (US) to answer three questions I WISH someone would ask me. I wonder if you can guess what my questions might be? Here are my answers. I was also interviewed this month by Spine Out magazine, which comes from the stable that produces Good Reading magazine. 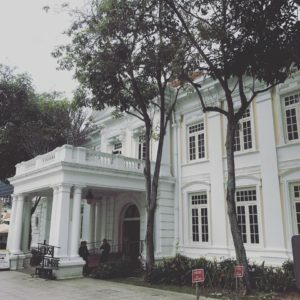 Spine Out is an online magazine for YA readers and writers, created by YA readers and writers. 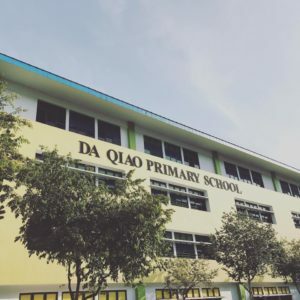 You can read the magazine through your school or local library. If you have a young writer (12-18) at your place, they can contribute articles, reviews, poems, stories and more to Spine Out – see here for how to submit. And that’s November so far!